The free event, with its first session at 11 a.m. EDT, features three continuing education sessions as well as a virtual exhibition hall featuring products and services from leading companies serving the senior living profession. 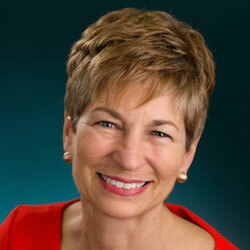 Juniper Communities founder and President Lynne Katzmann, Ph.D., will speak about the importance of culture and communication in senior living during a June 13 webinar through which attendees can earn a continuing education credit. The presentation is part of the second annual McKnight’s Senior Living Online Expo. Register now and log on tomorrow at 10:30 a.m. ET to interact with colleagues, learn about products and services, and earn three continuing education credits during McKnight’s Senior Living’s first Online Expo. The only cost to you is your time. 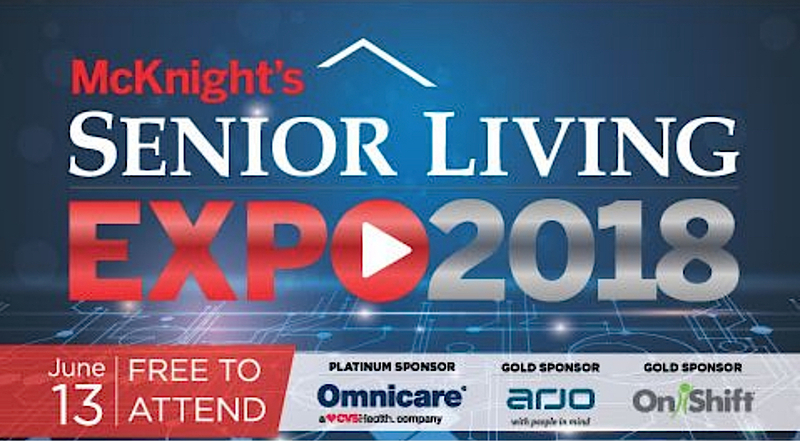 McKnight’s Senior Living’s inaugural online expo will be next Tuesday, June 20. The event will include three webinars and a virtual trade show. Those who attend the free event can earn up to three continuing education credits. Dementia, falls prevention and staffing will be the topics of three separate webinars during the McKnight’s Senior Living Expo 2017 on June 20. Participants in the free event can earn up to three continuing education credits. Registration is now open for McKnight’s Senior Living’s first online expo. The event will include three webinars and a virtual trade show.